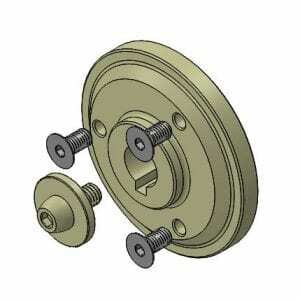 The 10-15″ Cues Style Outer Hub Adapter attaches to the wheel of your sewer camera transporter. Your sewer crawler needs to be able to move through your residential, commercial, and industrial customers’ pipes which means that it needs to have all of its moving parts. The wheels of your sewer camera transporter make it possible for you to gather all of the vital details you need to provide your customers with lasting pipe solutions. 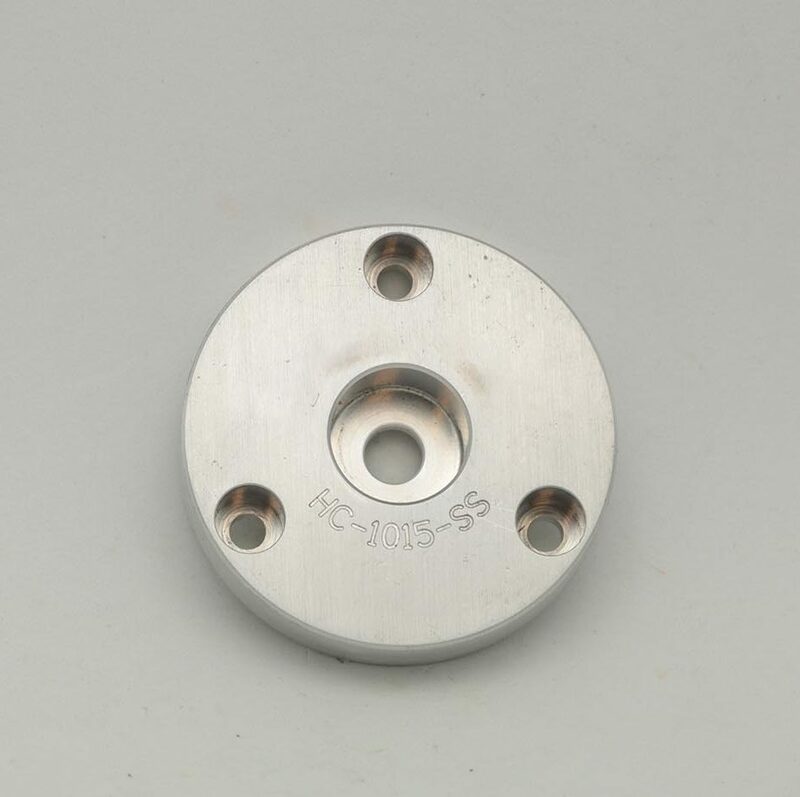 The 10-15″ Cues Style Outer Hub Adapter is affordably priced and made of high-quality materials. 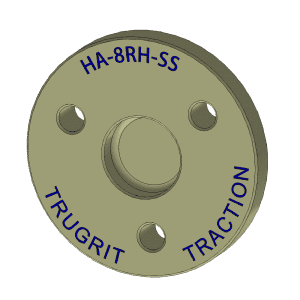 At TruGrit materials, it is our goal to make it easy for customers to purchase one part instead of replacing your whole sewer camera transporter. 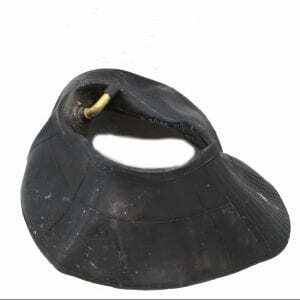 The 10-15″ Cues Style Outer Hub Adapter comes ready to install and restore your sewer crawler to its former function. 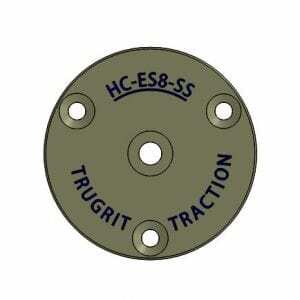 This product pertains to: Sewer Camera Transporter, Hub Adapter Replacement Parts, TruGrit Reusable Sewer Crawler Hub Adapters, Cues Style Camera Transporter Parts Online, Trenchless Pipe Inspection Equipment, Sewer Camera Inspection Replacement Parts, Sewer Camera Inspection Wheel Parts, Sewer Crawler Wheel Replacement Parts, Pipe Inspection Equipment, Sewer Crawler Hub Adapter Replacement Parts, Sewer Main Inspection Equipment, Water Main Inspection Equipment, and Residential and Commercial Pipe Inspection Equipment Parts.